Holding your breath for anything near 5 minutes used to be limited to professional freedivers and could take years to achieve. Thanks to this course you could achieve this in just 28 days! 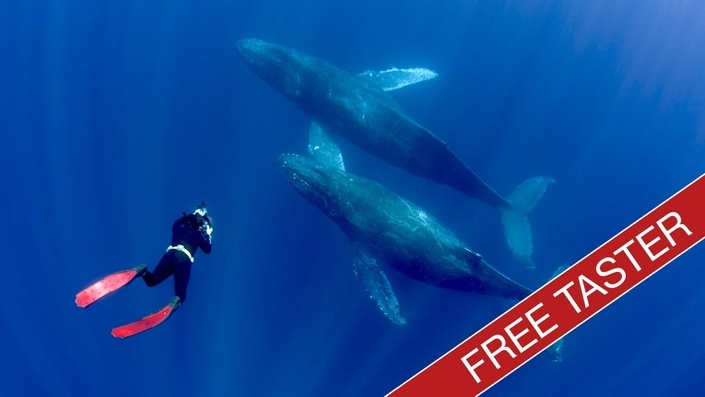 NOTE: This is the taster course which provides the first part of "The 5 Minute Freediver" course for you to try for free. 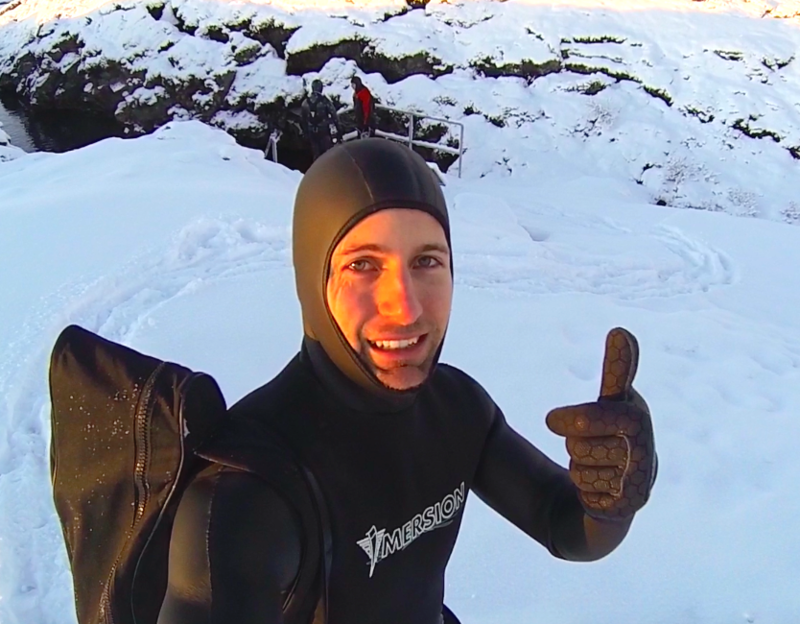 For the full course curriculum please see "The 5 Minute Freediver" course page.